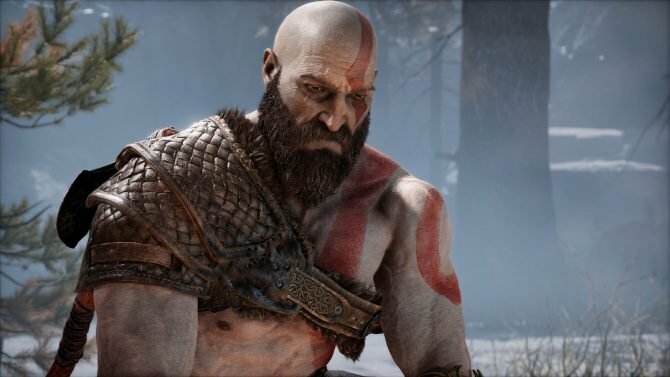 Ever since God of War released on the PS4 on April 20th last year, it has taken the gaming world by storm and almost every gaming award possible too. 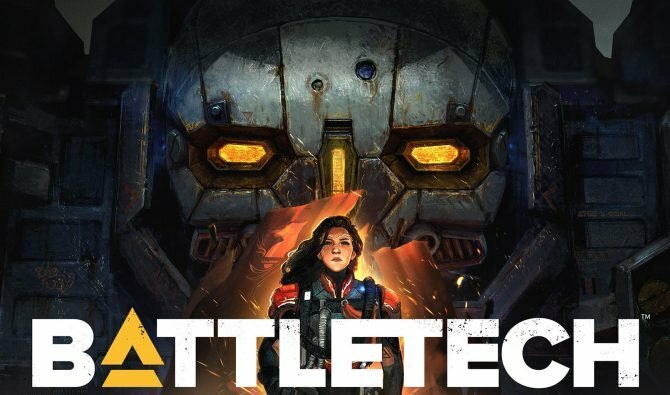 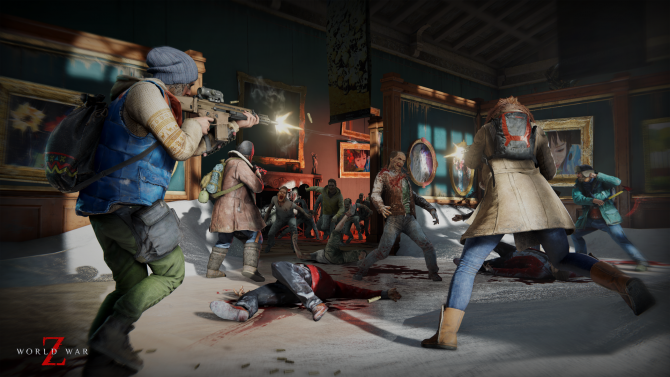 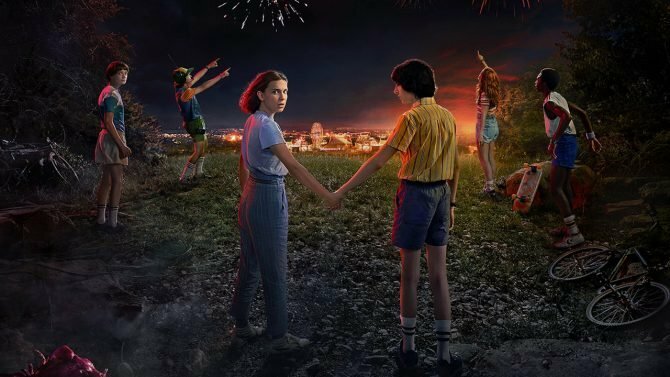 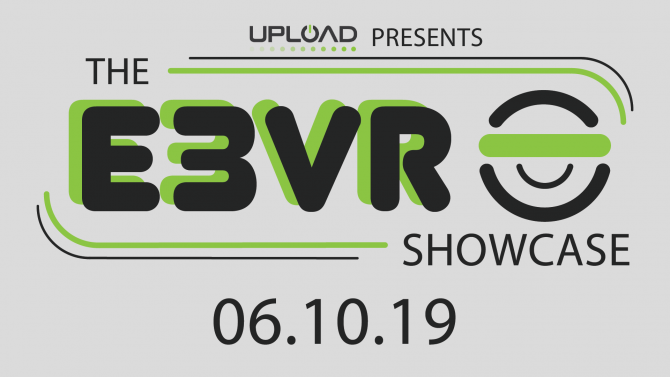 It drew people in with its amazing storyline and its complex father-son relationship, not to mention those wonderful graphics and music, so it’s no surprise that the title has a huge fan-base. 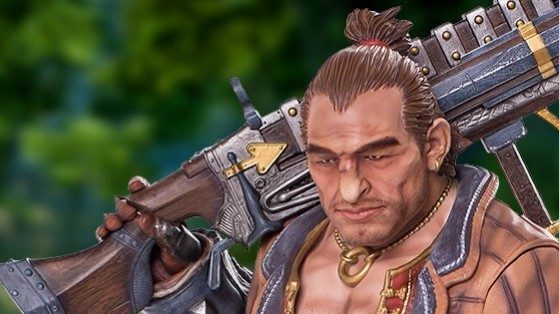 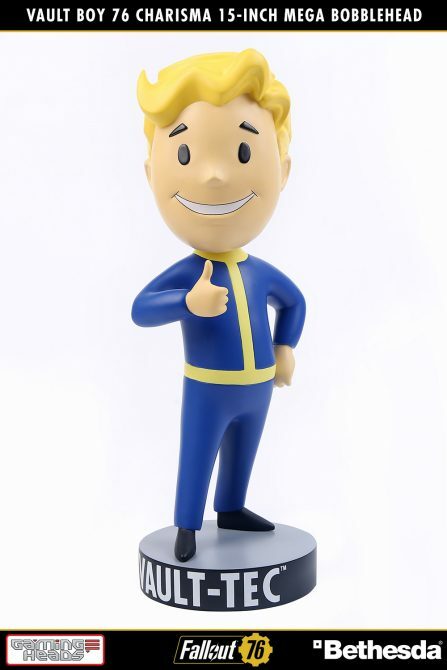 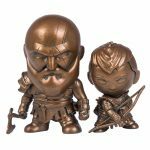 With that in mind, Gaming Heads who specialize in producing high-end resin statues and licensed video game collectibles in Hong Kong have the perfect item for any God of War enthusiast. 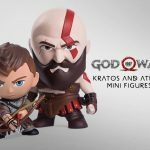 The company has just made available the God of War: Kratos and Atreus Mini-Figures that include a 3.5-inch-tall Kratos figure and a 2.75-inch-tall Atreus figure which would sit proudly in your gaming display or anywhere at all really due to its compact and appealing size. 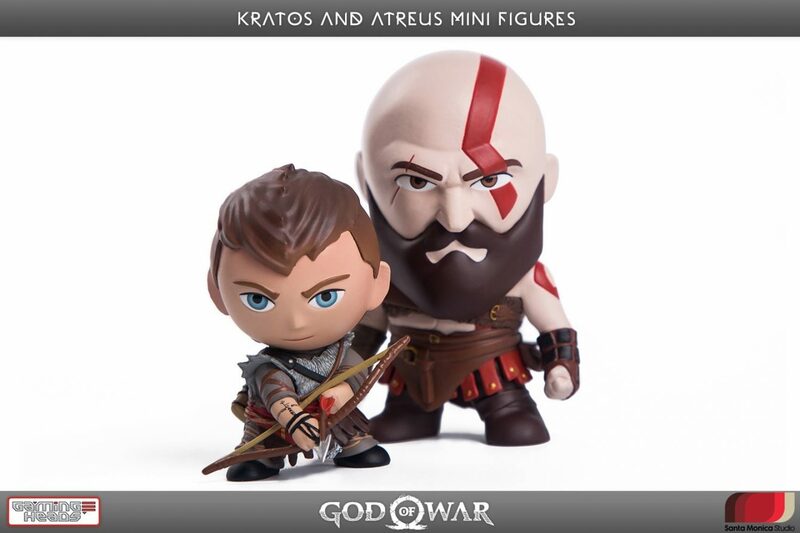 With the Kratos figure, you will see the bearded god himself cradling his beloved ax and Atreus ( or better known as BOY) with his bow at the ready. 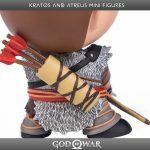 The fine details of Atreus’s tattoo and the engravings on Kratos’s ax I’m sure will be appreciated by any fan. 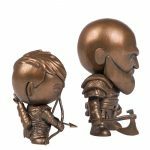 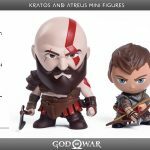 The God of War: Kratos and Atreus Mini Figures are also available in a faux bronze paint variant if you desired something a different, but if you really wanted something a little special and distinctive, Gaming Heads also offer a God of War: Kratos Life Size Bust for $599.99, God of War: Kratos on Throne Statue for $479.00 and many other collectibles you can find over on their website. 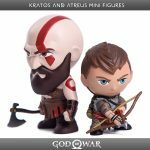 These figures are exclusive to Gaming Heads and the God of War: Kratos and Atreus Mini-Figures have been produced in a limited edition of 1000, so if you would like to get your hands on them my advice is to be fast about it! 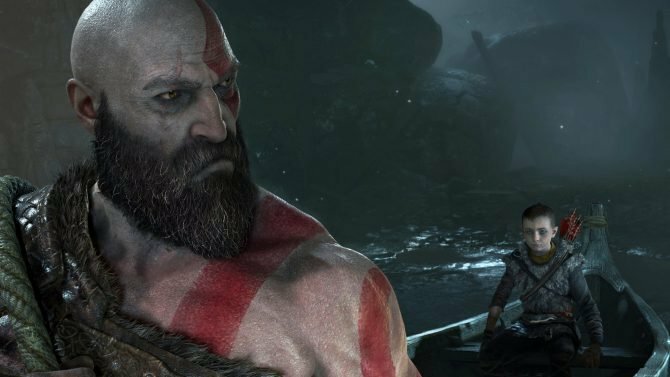 A few weeks ago, Cory Barlog who directed God of War spoke with Kinda Funny in an interview in which he stated that he had “a really fun idea for a DLC” in mind for God of War, but he thought that the DLC had become “too ambitious” for the scope of a standalone chapter in the story and that it would “have to be its own thing” to be fully realized. 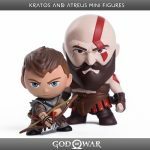 Head over to the Gaming Heads website to see the full range of their God of War collectibles on offer. 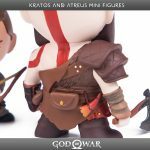 You can also check out pictures of God of War: Kratos and Atreus Mini Figures below.